AJEX - Working for Jewish veterans and serving personnel across Welfare, Remembrance and Education. AJEX, The Jewish Military Association UK, is unique. 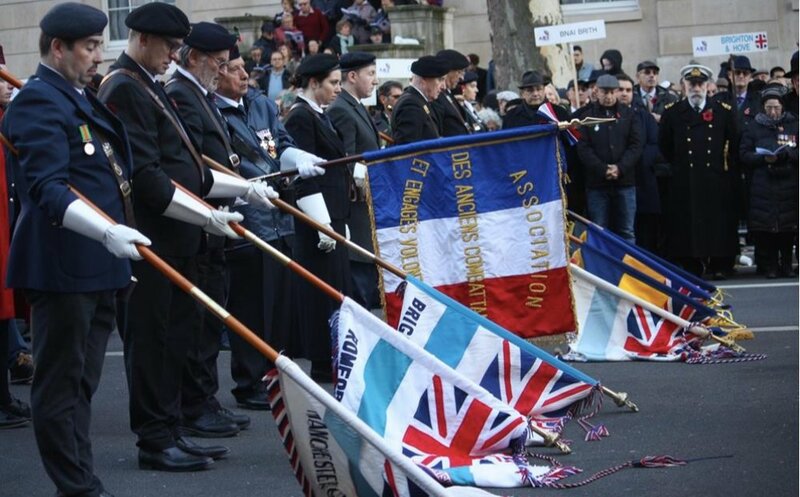 Established as the Jewish Ex-Servicemen’s Legion after the Great War, it exists to celebrate and support the contribution of those members of the Anglo-Jewish community who have served and continue to serve Her Majesty’s Armed Forces. The Charity is organised across three pillars: Welfare, Remembrance and Education. Welfare has been a core activity of AJEX since it was established after the Great War to support those ex Servicemen and their families who found themselves in difficulty. Although the nature of those needs may have changed over the last century, the requirement itself has not disappeared and AJEX continues to help individuals and other organisations involved in their care. Our primary aim is to ensure the dignity of our beneficiaries and to help maintain their independence wherever possible. The first Jewish Rolls of Honour appeared in the UK after the Boer War. Following the First and Second World War there were hundreds of rolls of honour in Jewish community halls, synagogues and schools. The contribution of the Anglo-Jewry to the freedom and security of the UK was clear, but like that of all minorities it could quickly be forgotten. A visible presence outside of the community provided an open demonstration of loyalty and an opportunity for British Jews to take pride in their military activities. 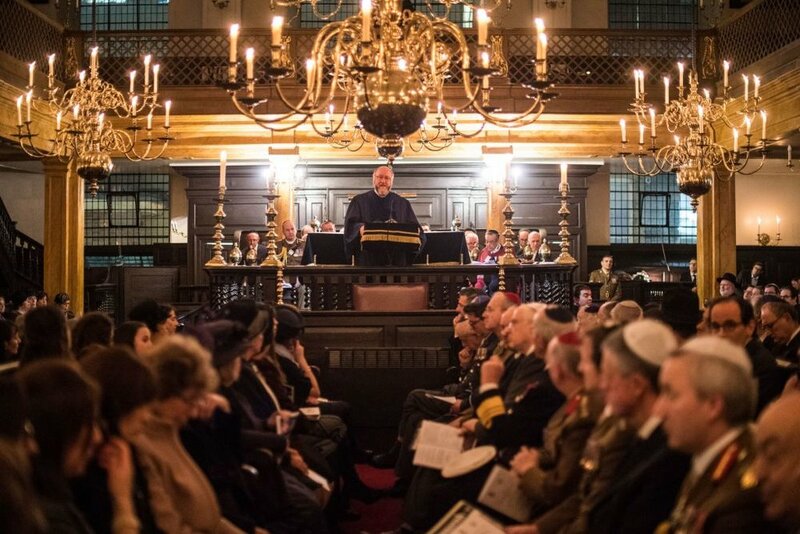 Through a combination of education activities and events AJEX seeks to keep Jewish military Remembrance alive. We are always looking for new members and volunteers. As a charity we are largely membership supported and funded. Becoming a member of AJEX helps us ensure the survivability of the Annual Ceremony & Parade as well as our welfare and education program. For more information please complete the membership form, or email/phone us.